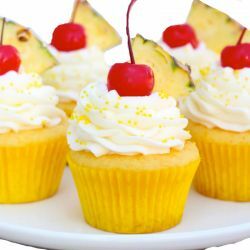 Cupcakes are one of the healthy and yummy snacks loved by all age groups. These mini cake versions are easy to pop into your mouth, look really cute and offer great scope for creativity. Hence have sneaked their way into the food spreads laid during special occasions such as birthdays, festivities, parties, baby showers and weddings. 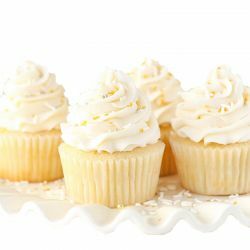 When compared to the traditional cakes, cupcakes are inexpensive. Now you know why school room treats and kitty parties have become a no-fuss affair. If you are one among those health conscious who despised or felt guilty eating creamy cakes, then cup cakes might be the right solution. They not only contain fewer calories and fat but are also relatively smaller in size as opposed to other big cakes that it would not hurt to eat few of them. 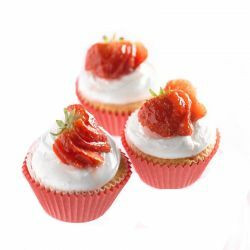 Cup cakes also allow you to treat your guests to different flavours and taste, all at a time and this decision will get you more appreciation than you thought of. You can opt to offer them in various variants and shapes so as to suit the preferences of many individuals and make your event a grand success. 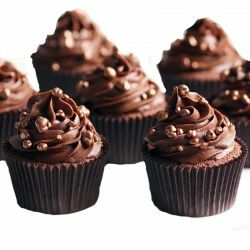 At OrderYourChoice.com, cup cakes are offered in famous flavours and decorations including Vanilla, Strawberry, Butterscotch, Pineapple and Chocolate as a pack of ten. You can either a single batch or multiple batches based on your needs. 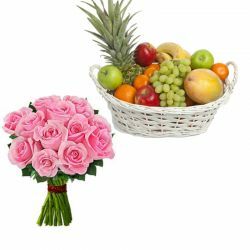 They take online order and even provide free delivery across India so that you can buy them all for yourselves or send as gifts to your beloved. What more? You can even enjoy huge seasonal discounts or when ordering in bulk. Isn’t this new a treat to your ears too? Hope it is.